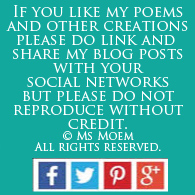 You Belong With Me | Ms Moem | Poems. Life. Etc. And I belong with you. For now and ever more. We were bound to feel complete. We’ll sit and write together. Of the home we’ll share forever. 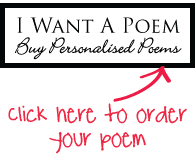 You are free to use this poem as a reading at your wedding! 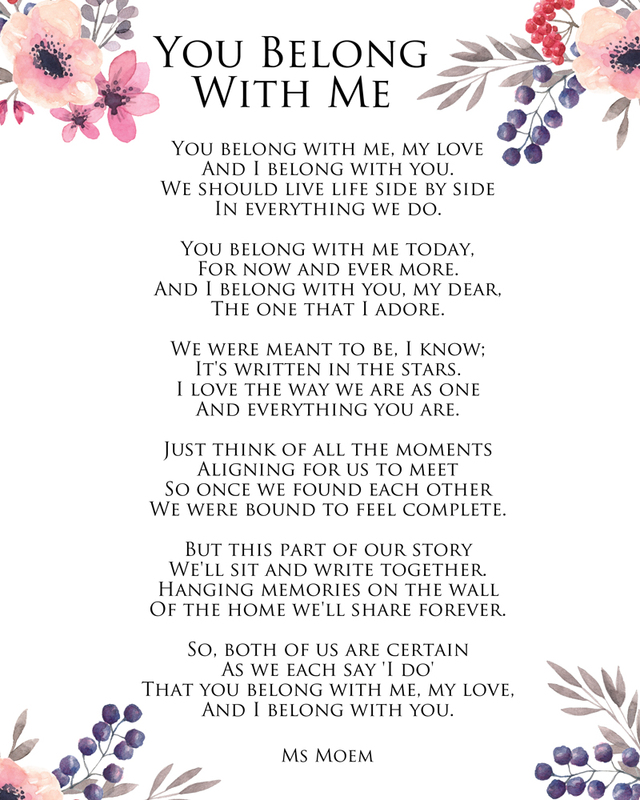 You can purchase a printable copy of You Belong With Me through my etsy store – https://www.etsy.com/uk/listing/553194289/printable-wedding-verse-wedding-poetry. This is perfect if you are looking to run a copy past your officiant and also to give to the person who will be doing your wedding reading on your special day. 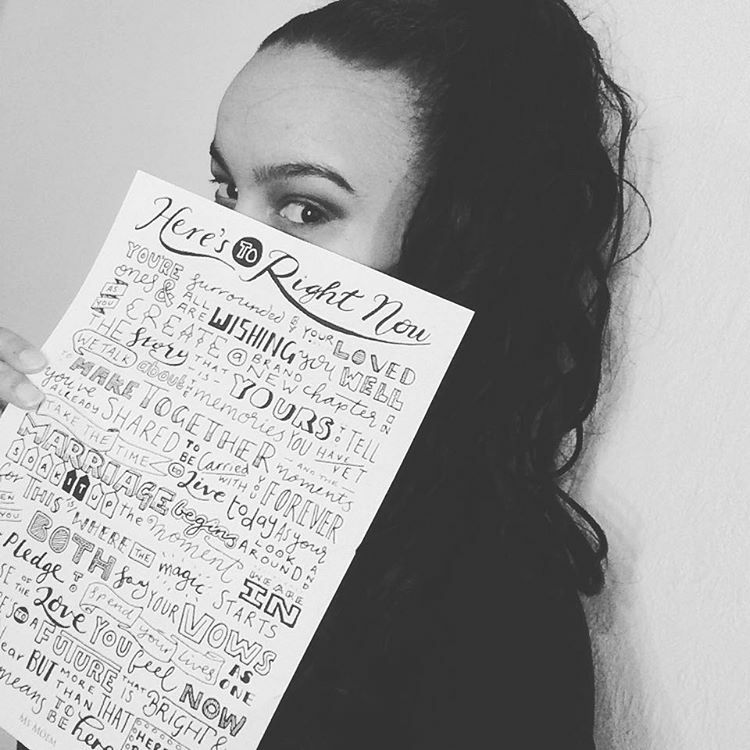 Thank you for choosing one of my wedding poems for you wedding! Do tweet, instagram or facebook a picture so I can wish the happy couple all the best!